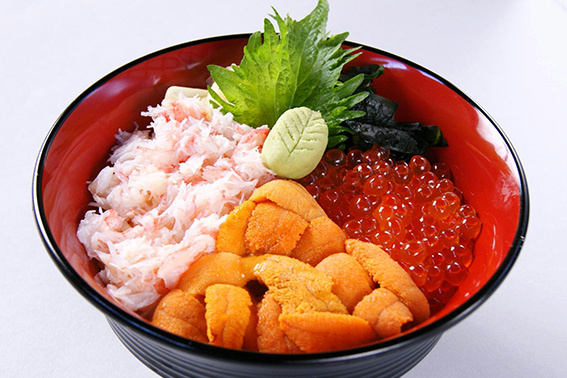 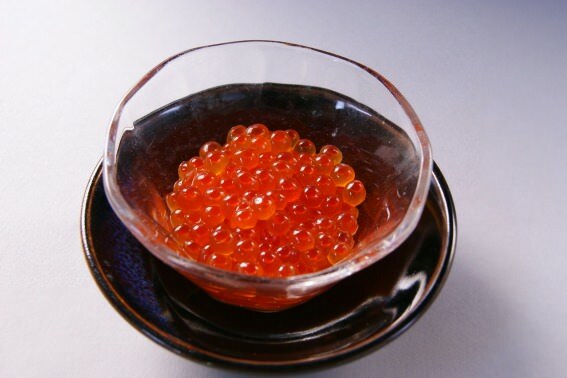 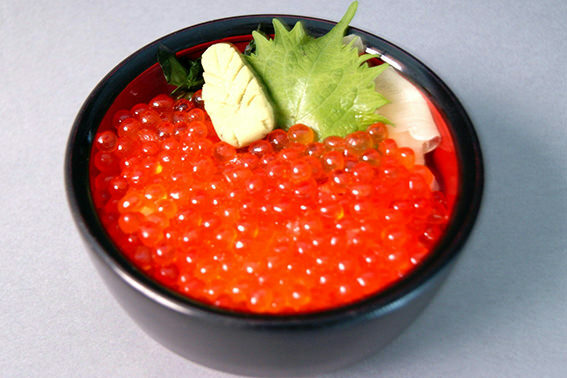 Chuo, Sapporo-shi, Hokkaido wholesale market [the over-the-counter market] "north Ryoba" sends season of Hokkaido to "king crab" "salmon" "salmon roe" from Sapporo! 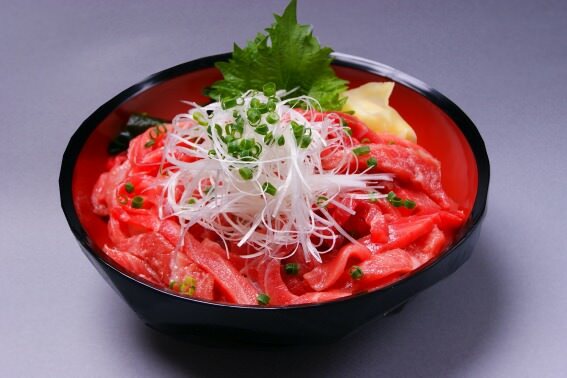 We understand north Ryoba entirely! 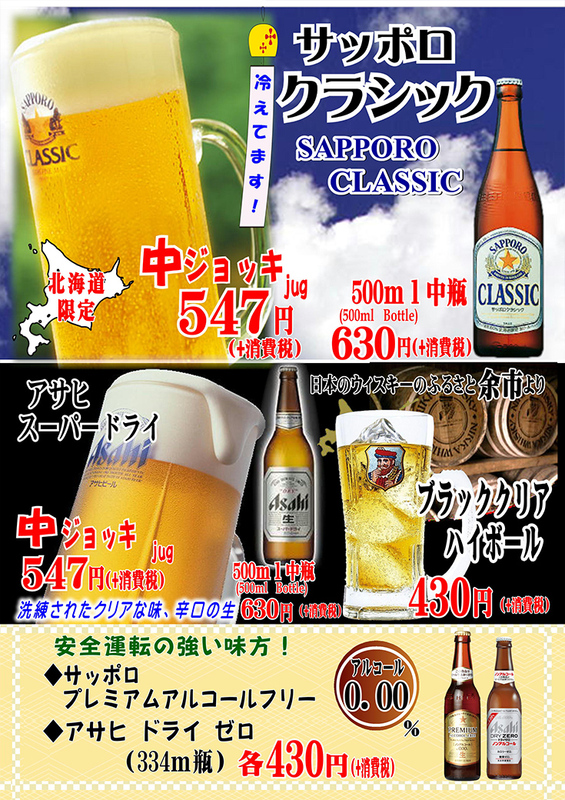 Under video "north Ryoba.TV" delivery! 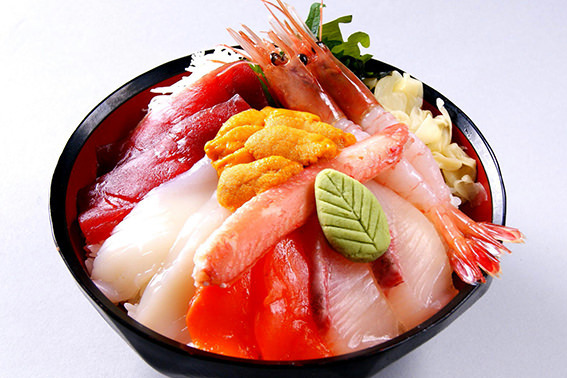 Assortment of goods which is possible because it is our store running fish shop in the Sapporo, Hokkaido Central Wholesale Market over-the-counter market! 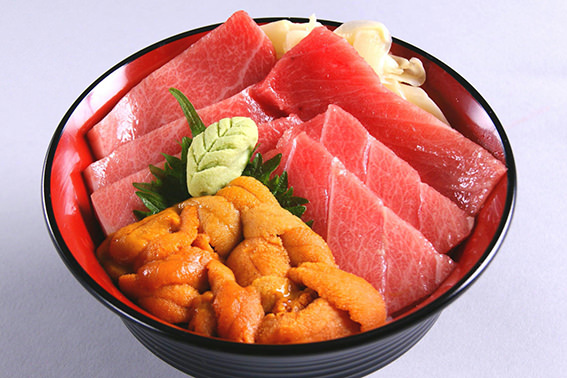 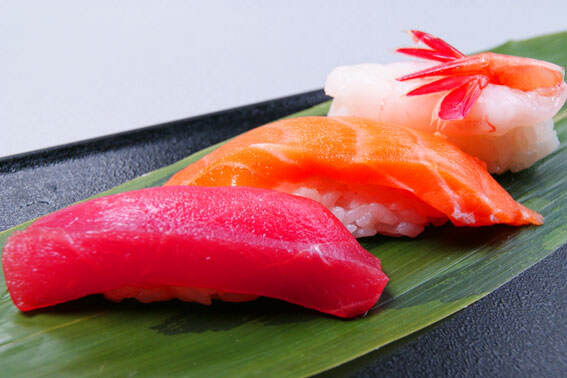 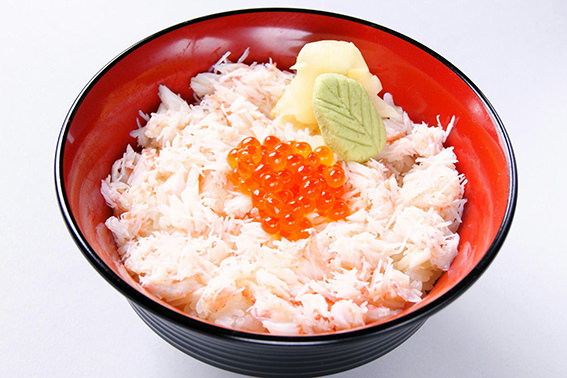 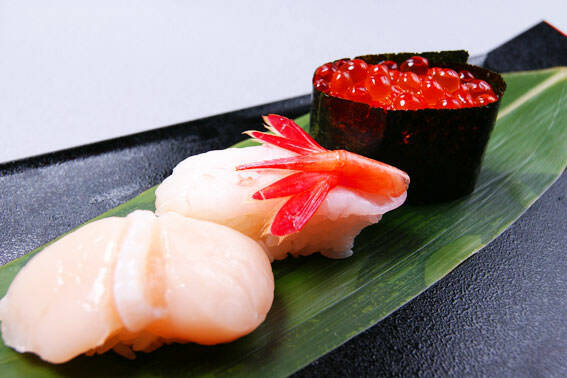 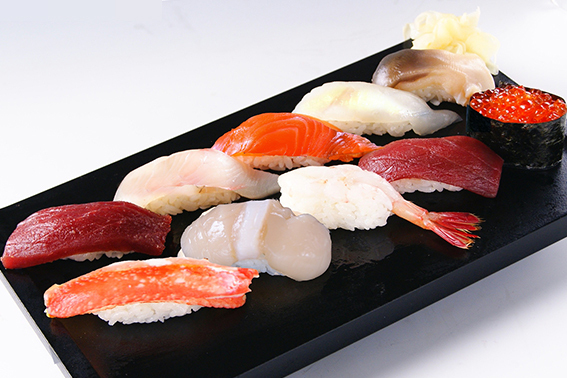 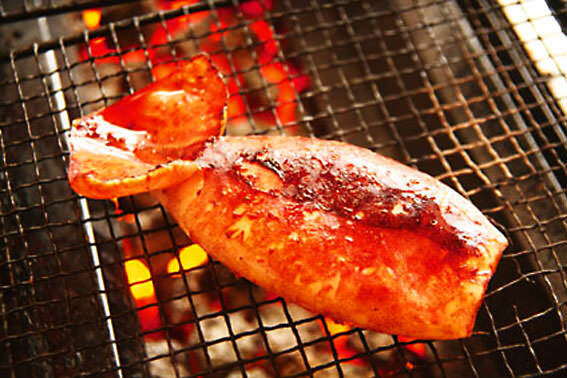 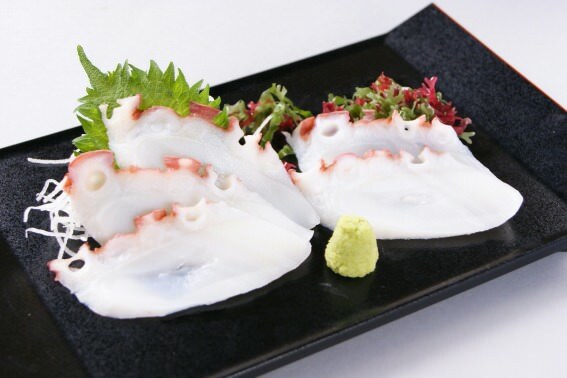 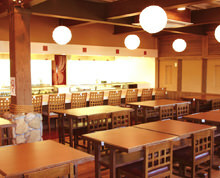 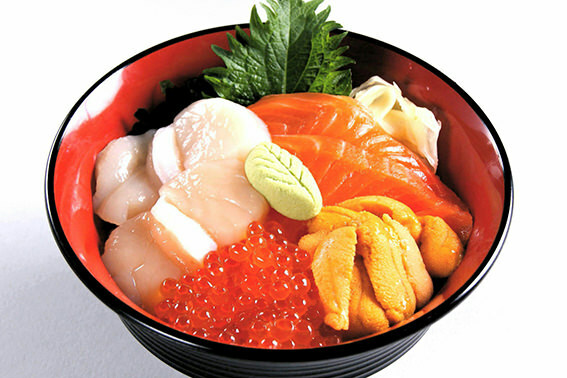 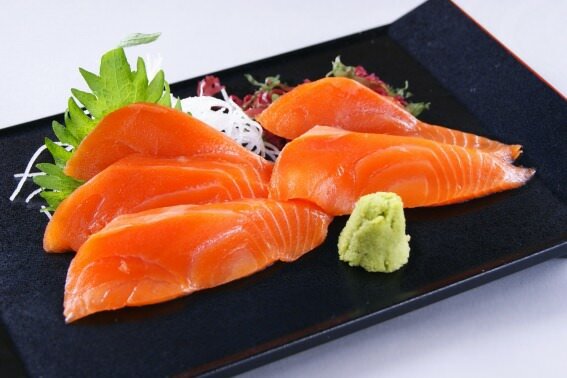 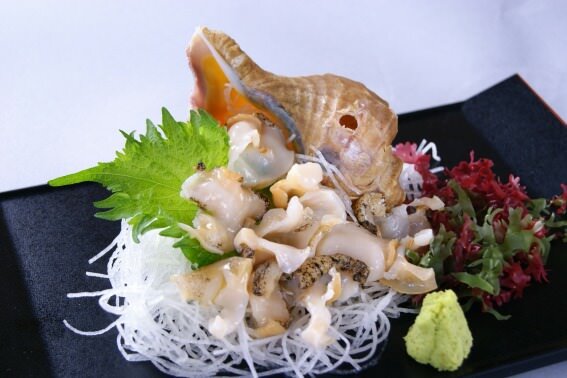 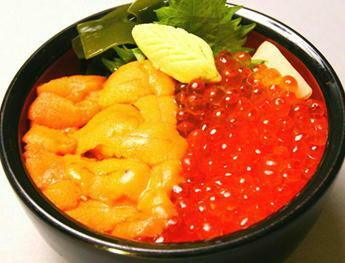 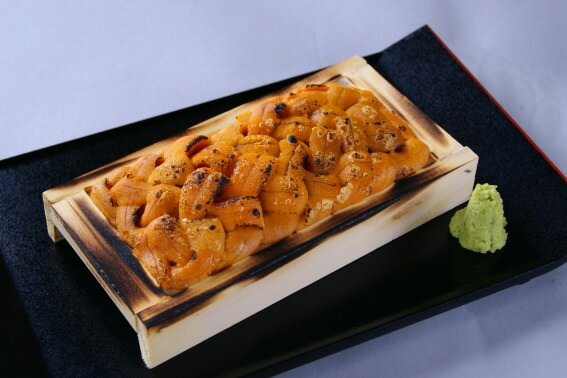 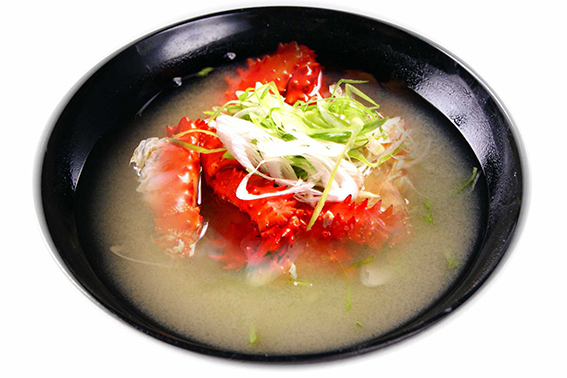 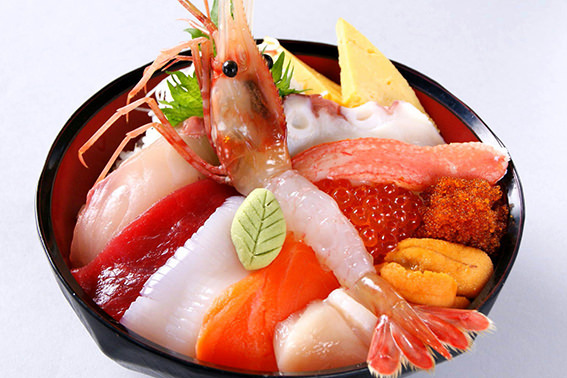 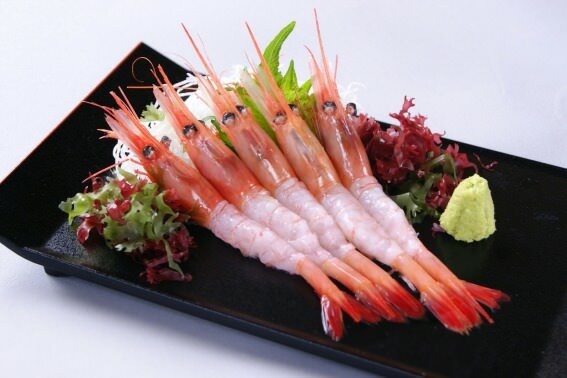 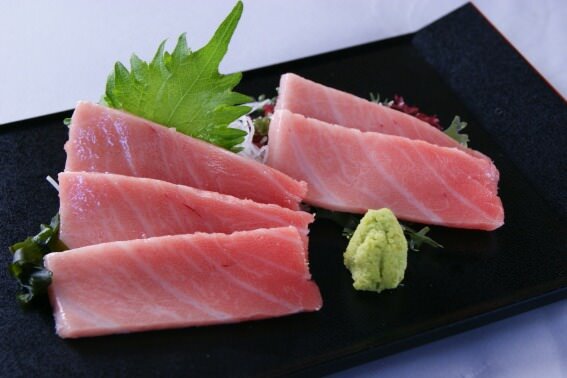 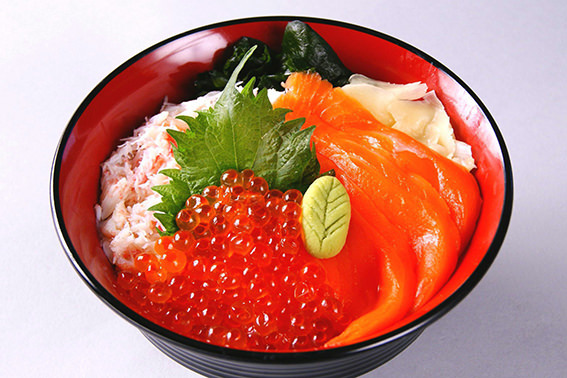 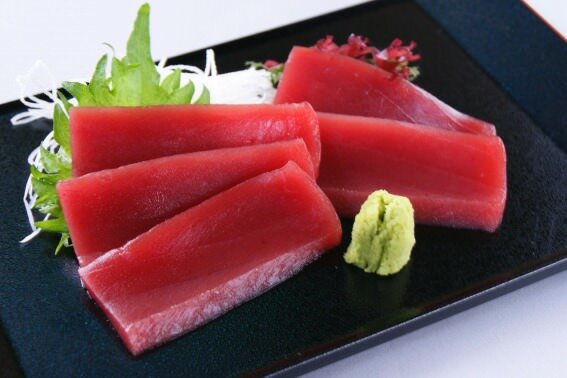 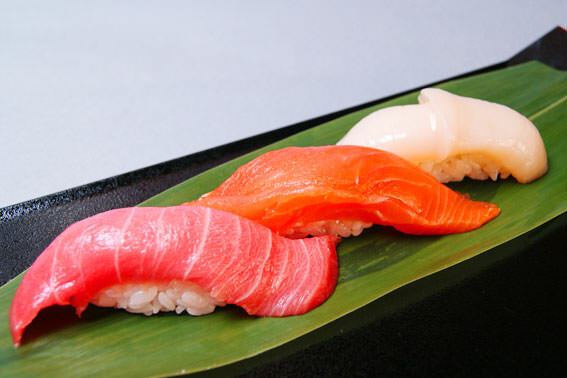 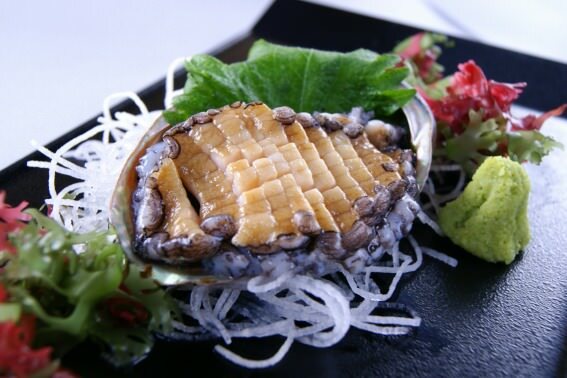 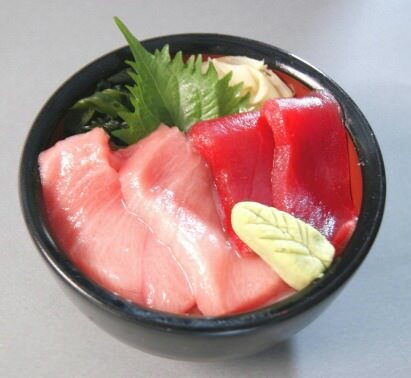 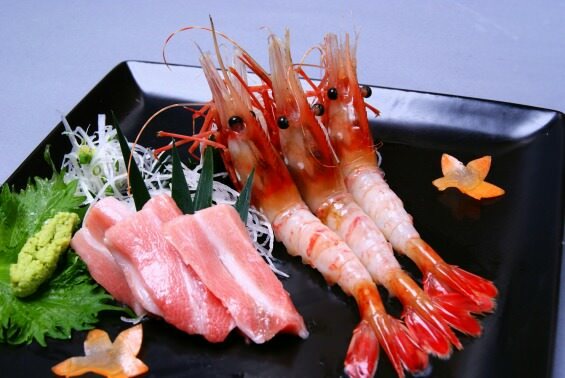 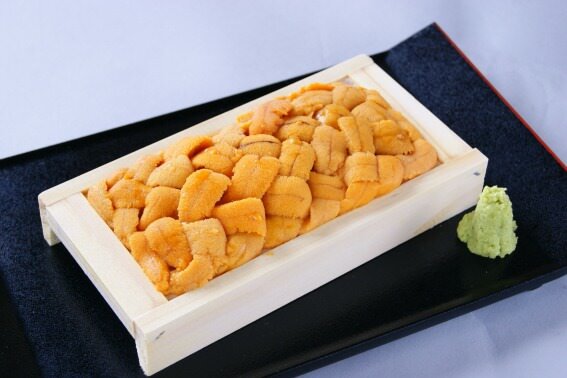 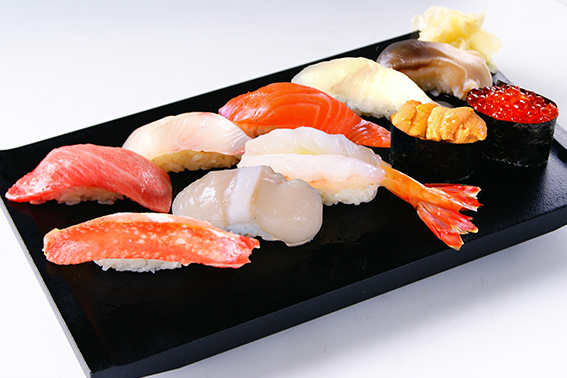 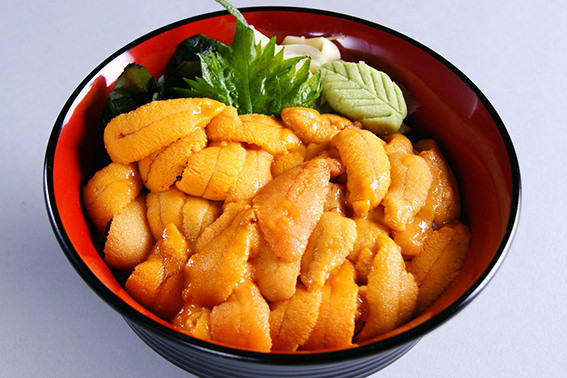 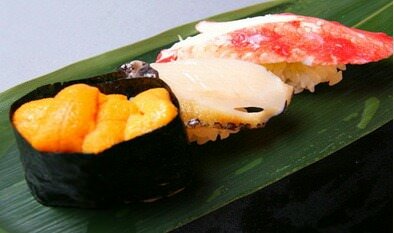 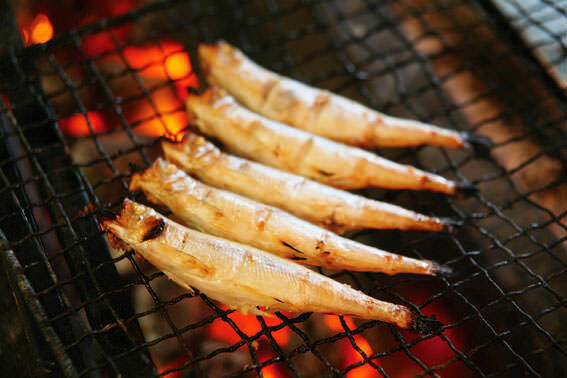 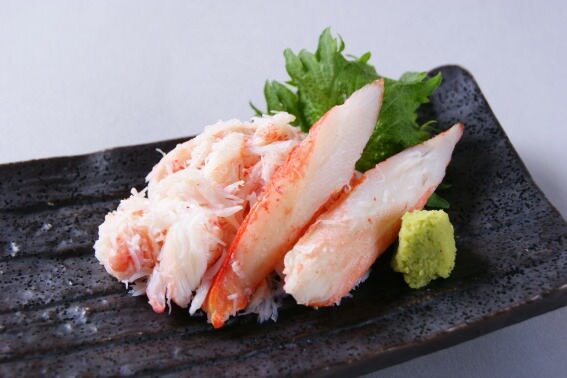 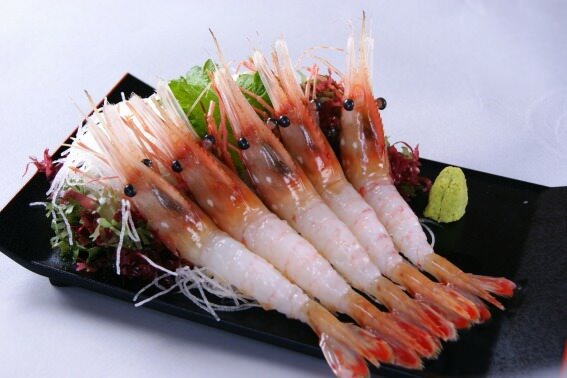 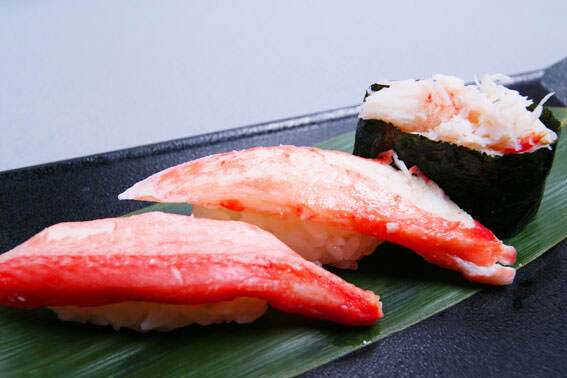 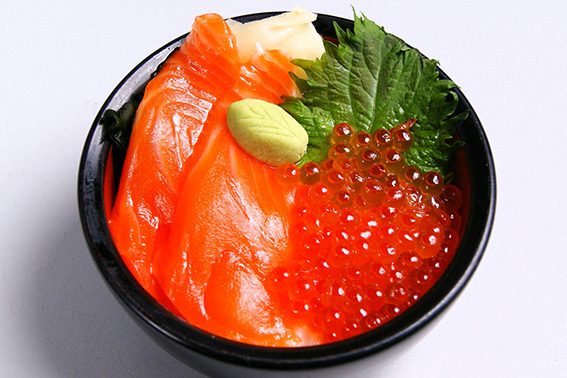 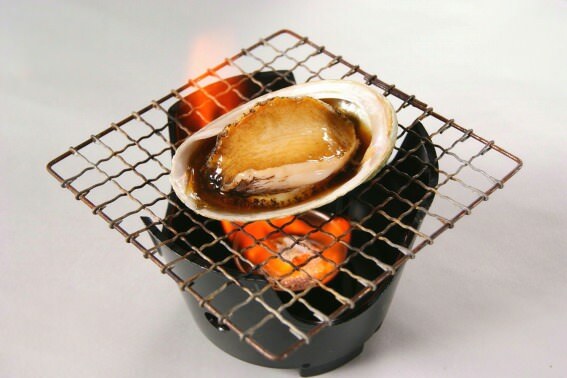 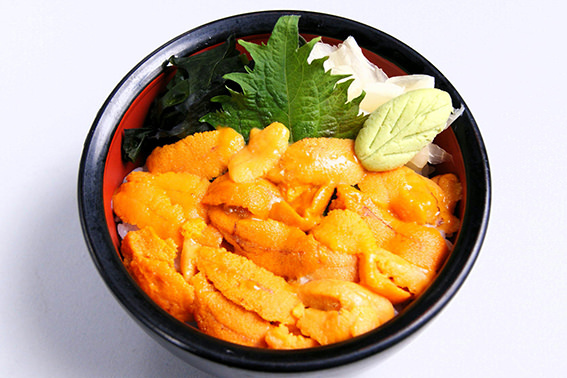 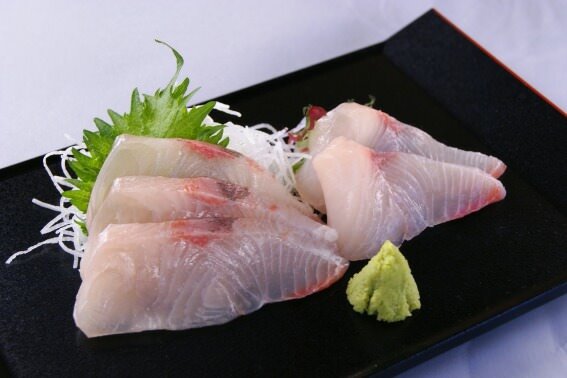 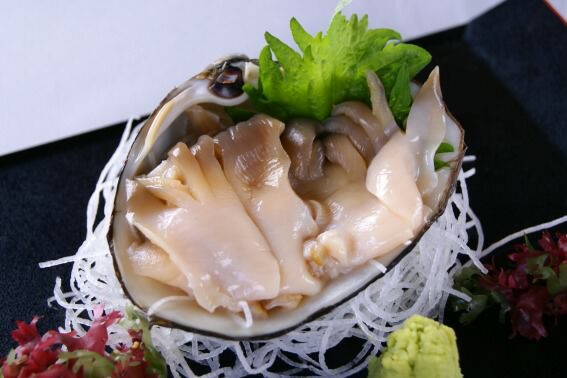 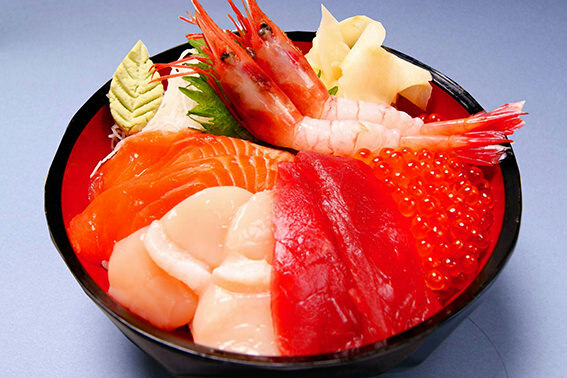 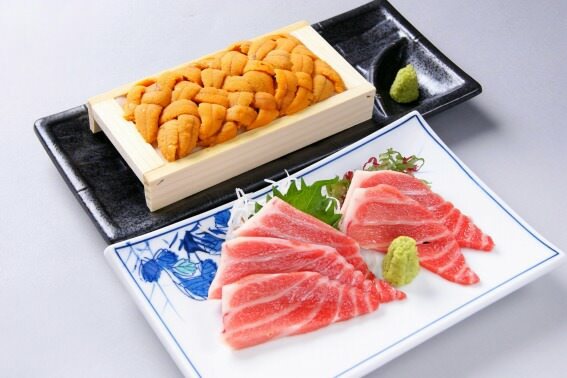 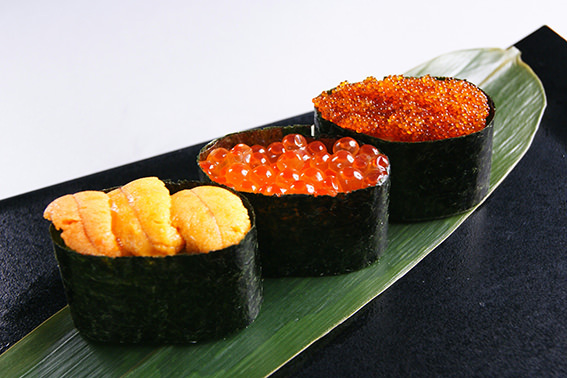 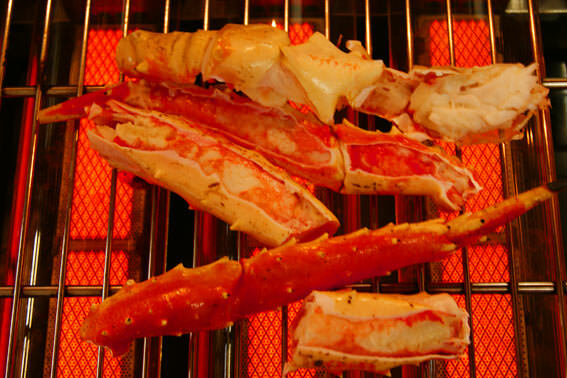 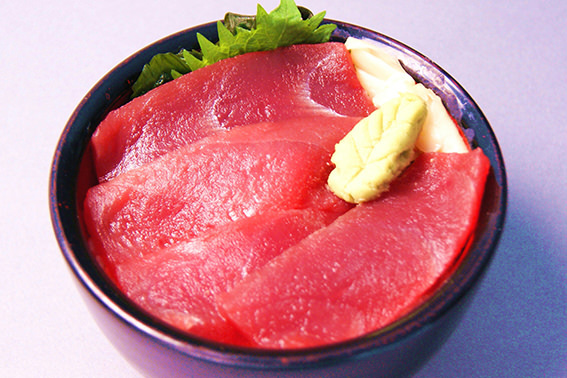 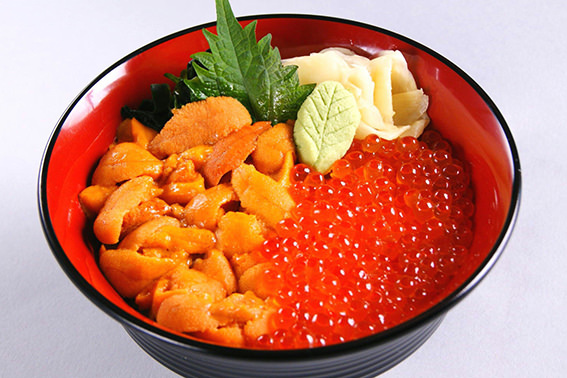 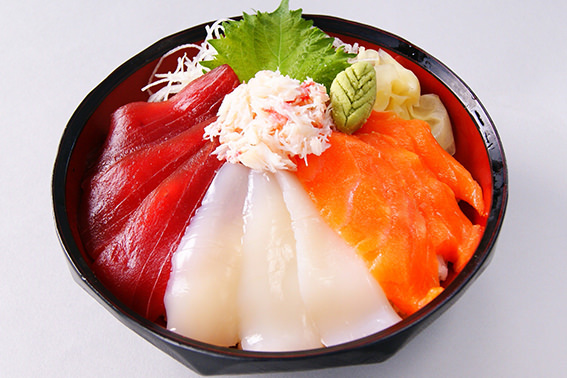 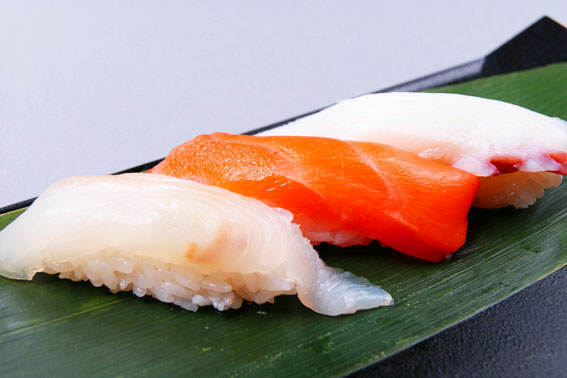 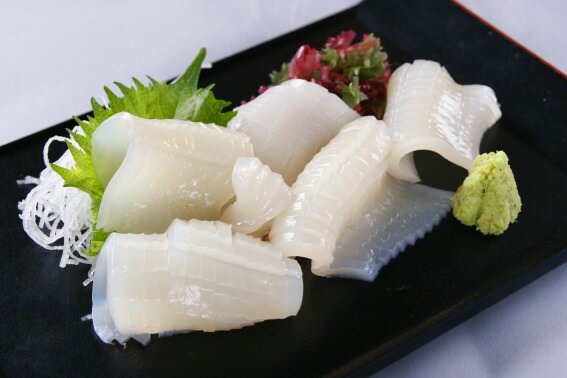 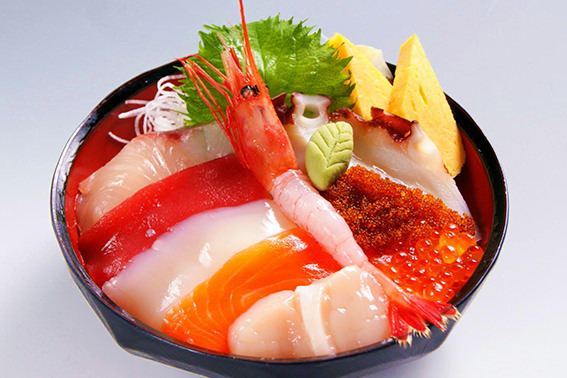 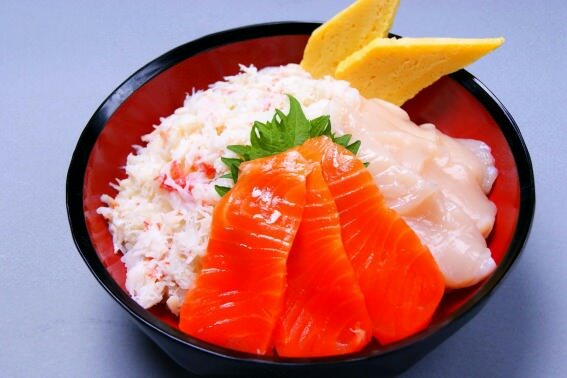 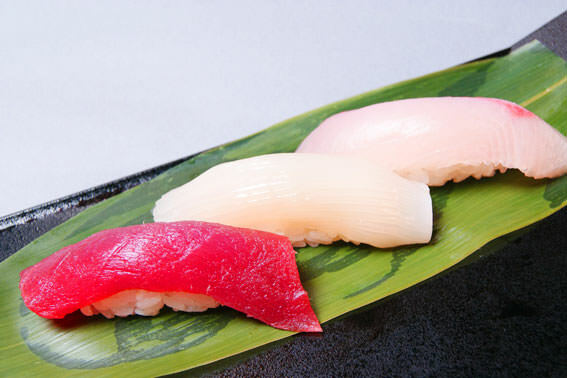 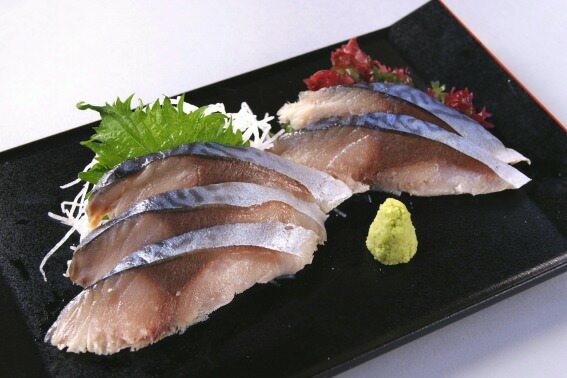 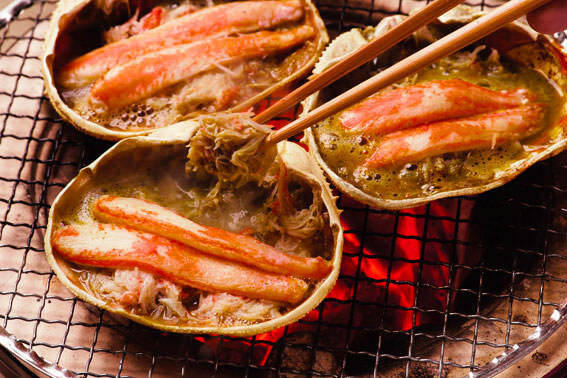 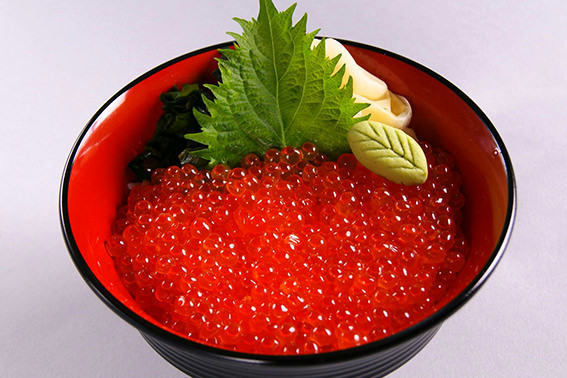 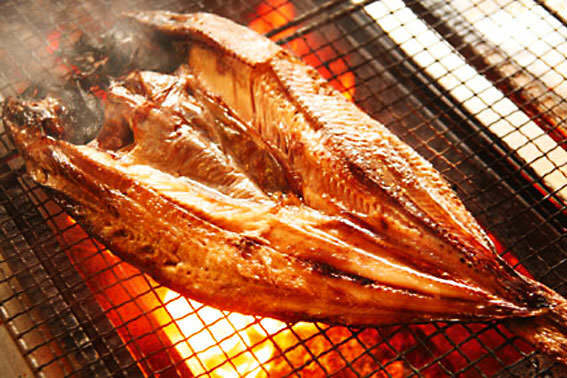 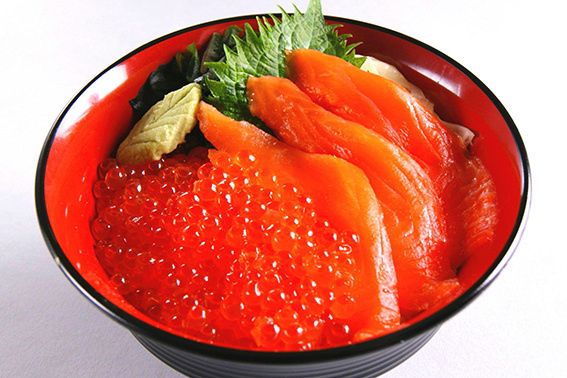 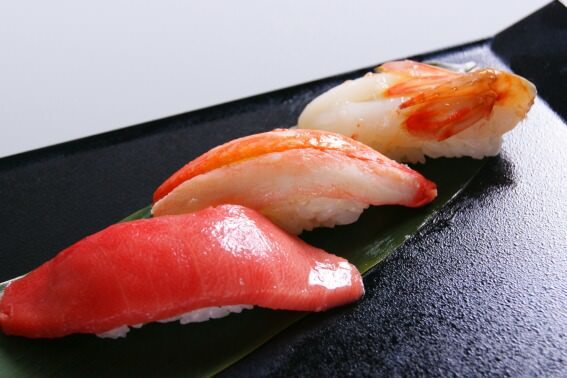 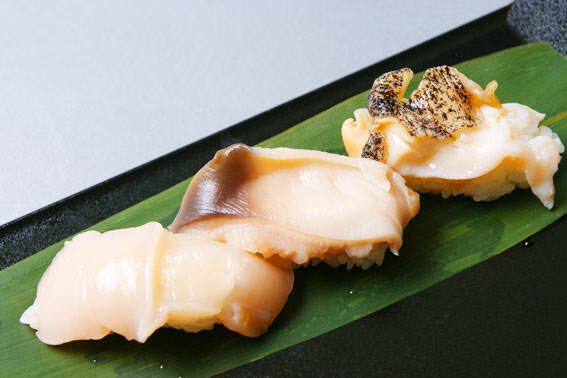 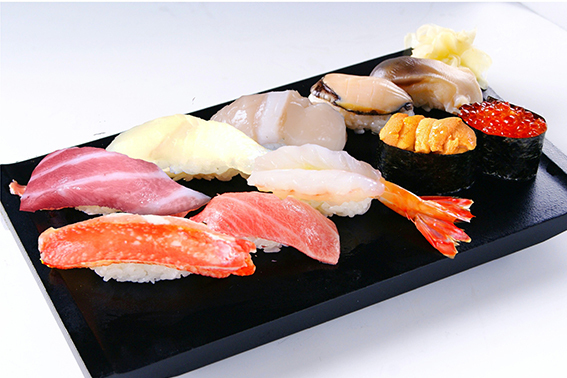 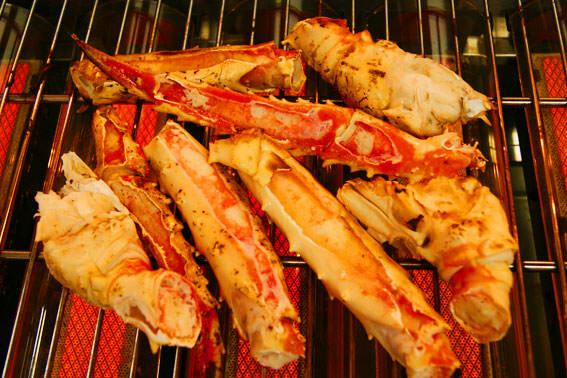 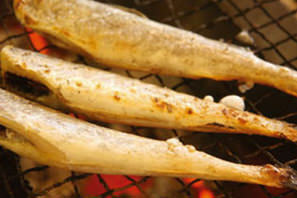 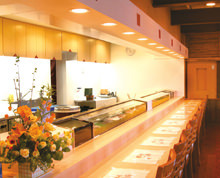 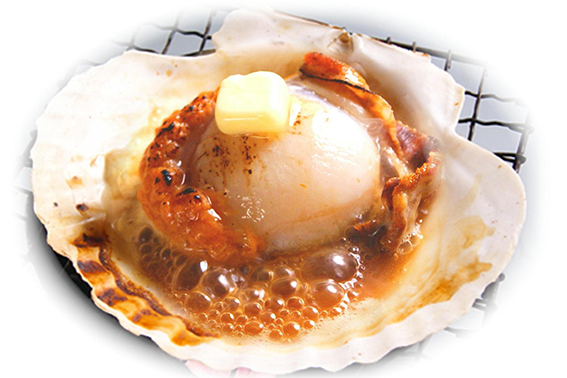 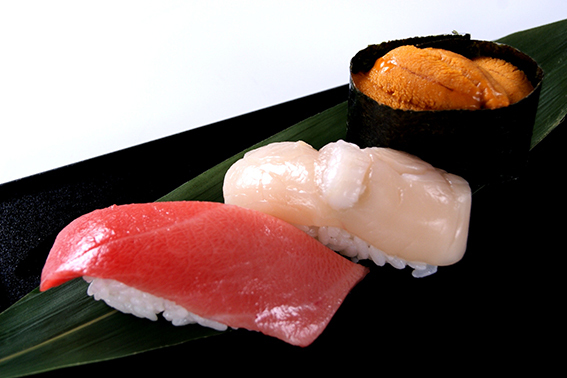 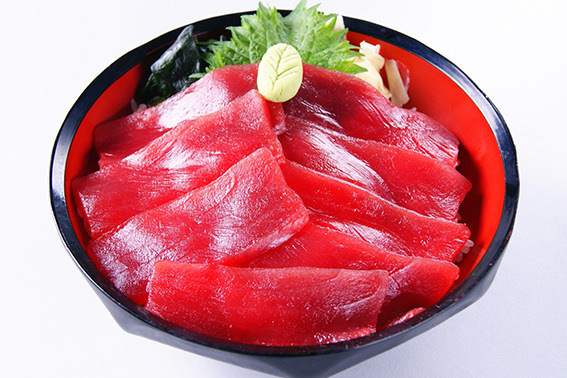 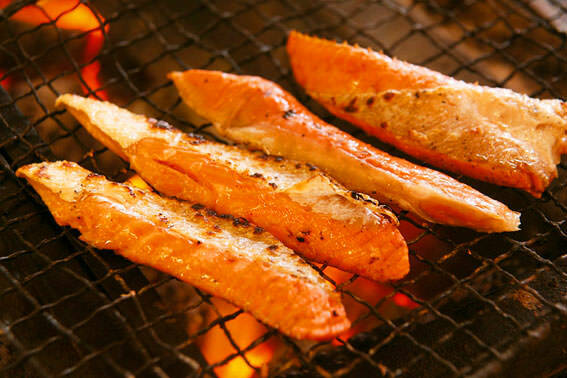 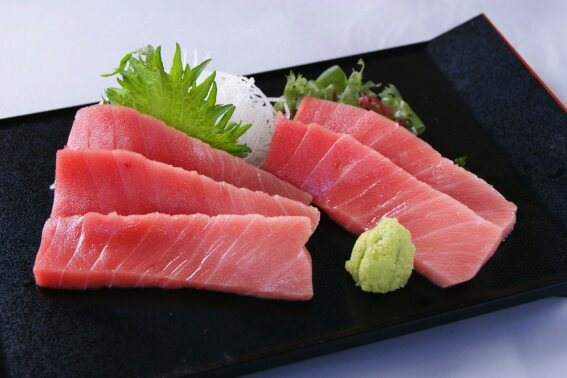 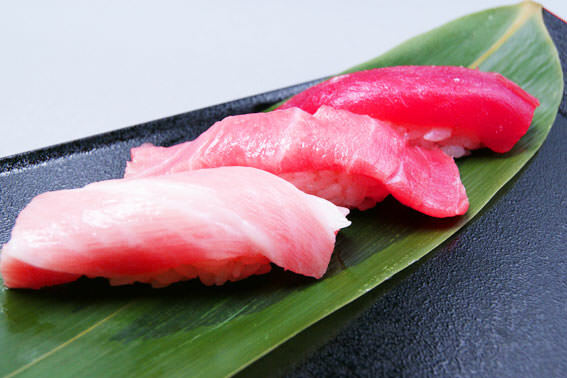 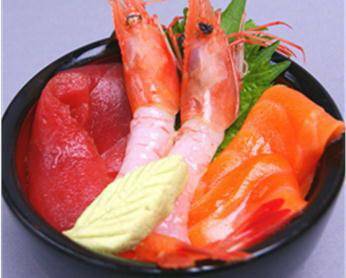 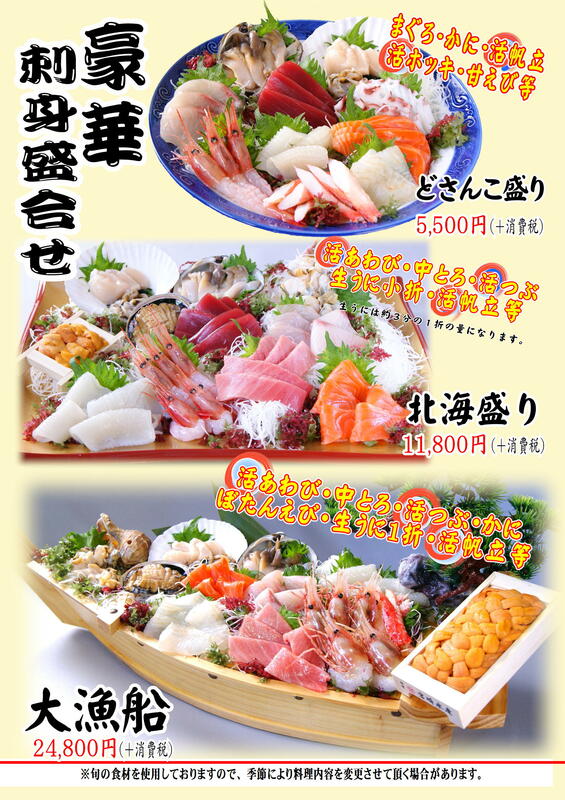 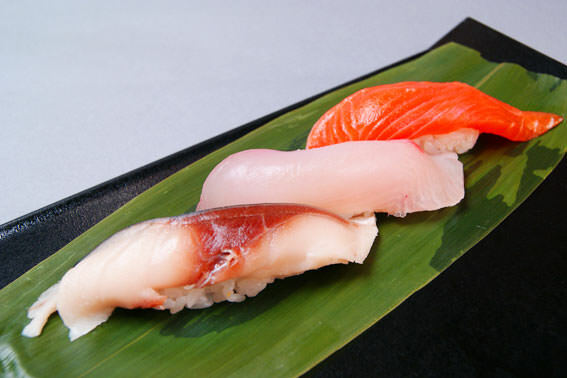 We do Kotobuki heartily every day and provide seafood at reasonable price! 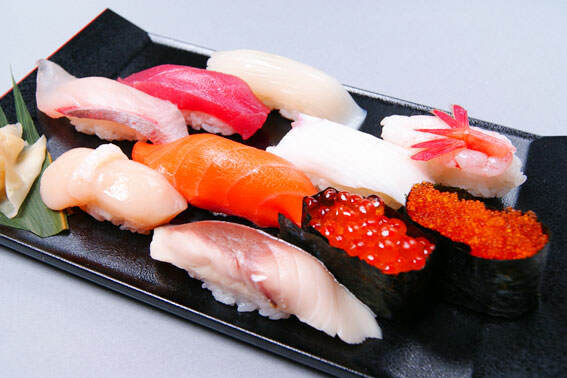 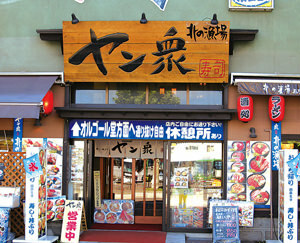 There is "Ryoba Otaru store of Jan people sushi, the North Sea dish north" at spot leading, to be able to drop in at casually of Otaru canal street of popularity. 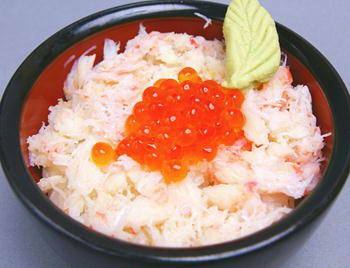 We sell dairy product, local sake including seasonal marine products, farm products of Hokkaido in Otaru store. 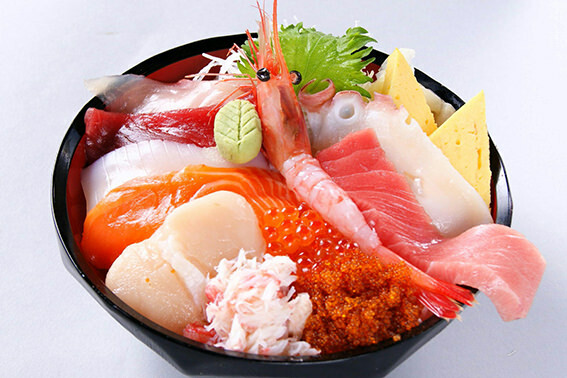 We do Kotobuki, and there is food court which can eat way of bowl and marine products, grilled length of farm products immediately on the spot, and there are 360 seats how when we put seat at a table, small up seats together! 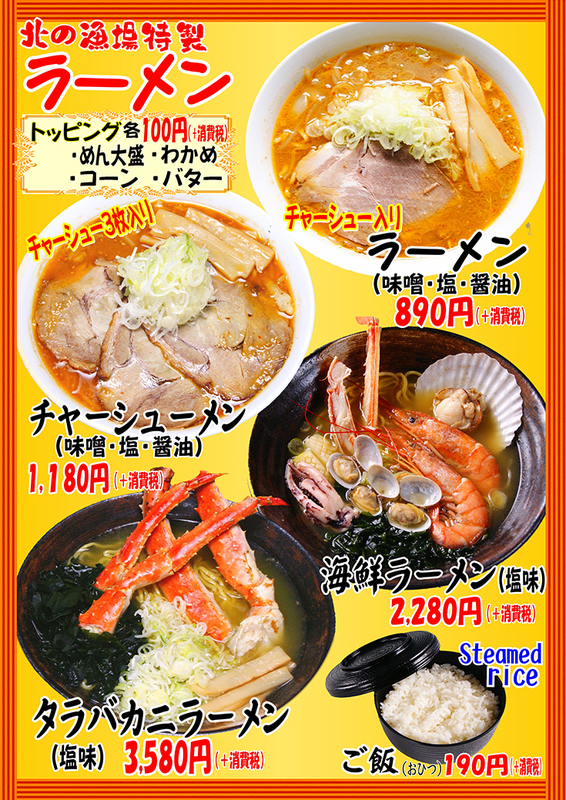 As menu is richness, openhearted shop, please use even party of child casually. 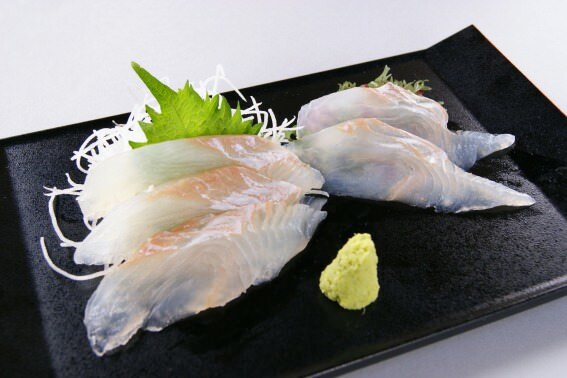 ※We accept consultation about details. 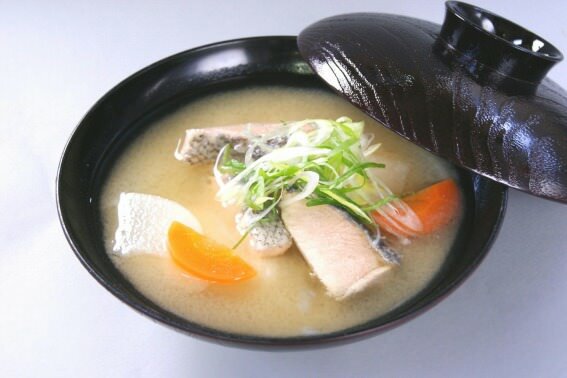 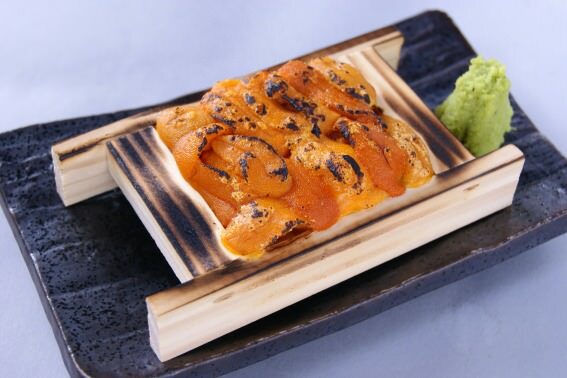 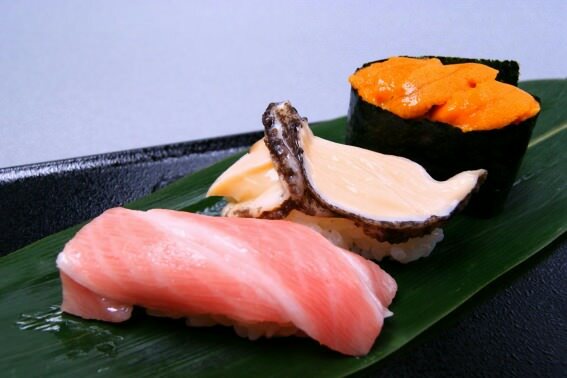 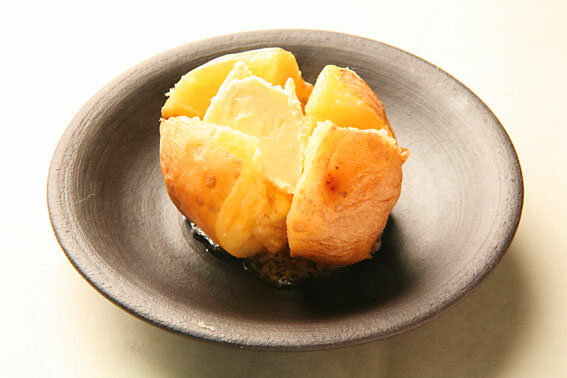 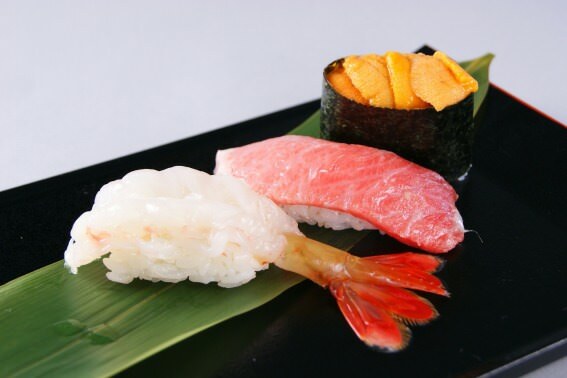 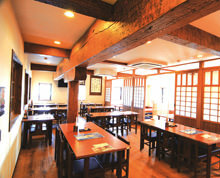 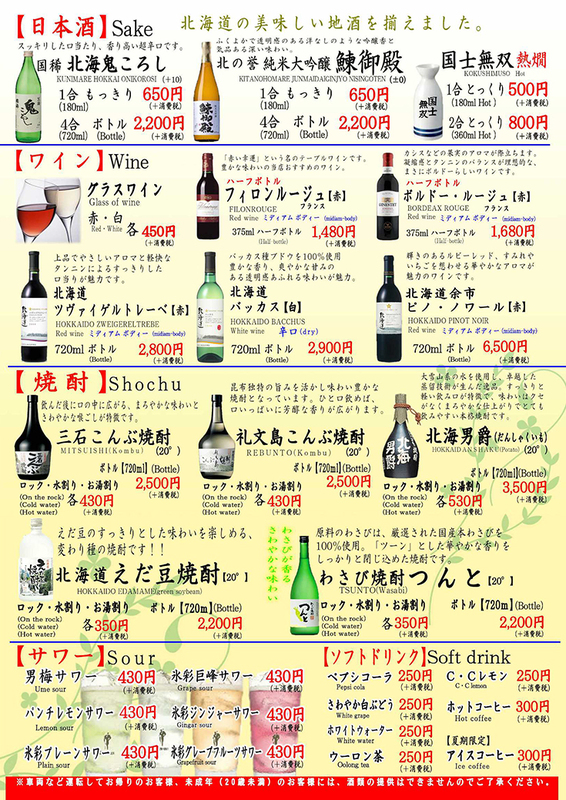 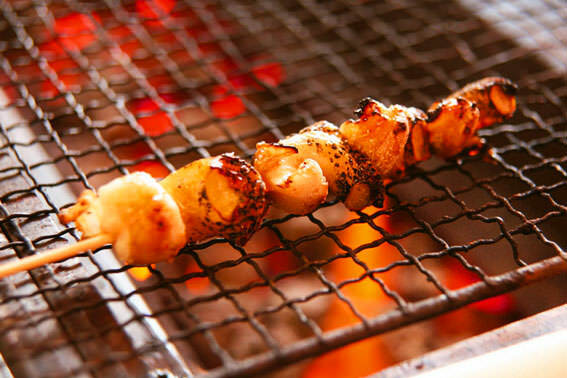 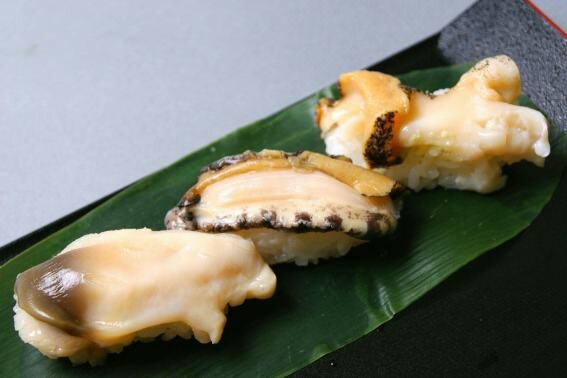 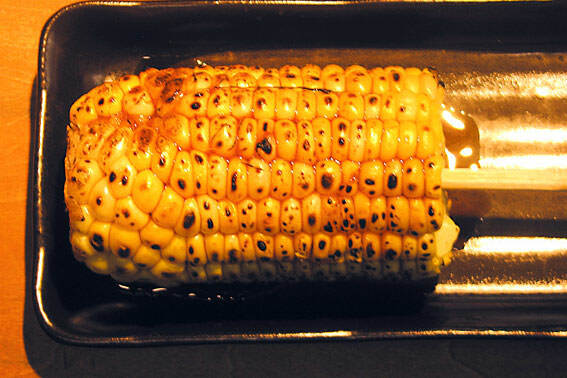 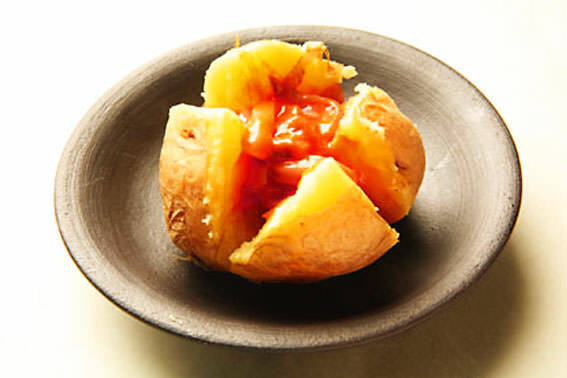 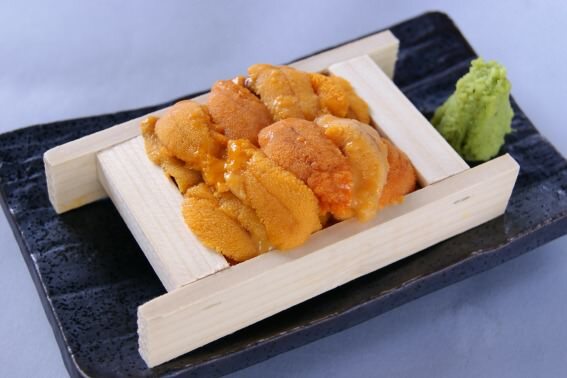 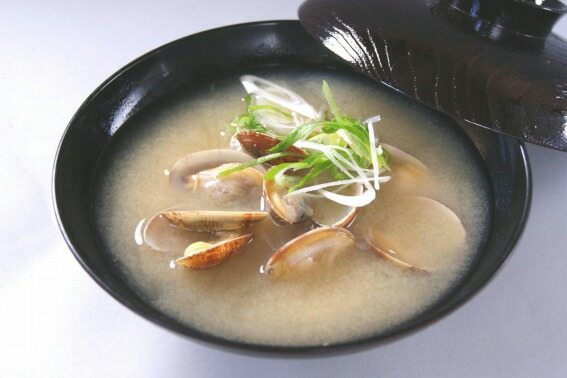 ・The price of menu includes all consumption tax.